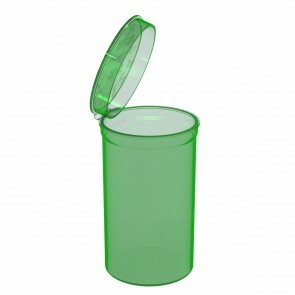 • Fits 1-2 Grams of medication. 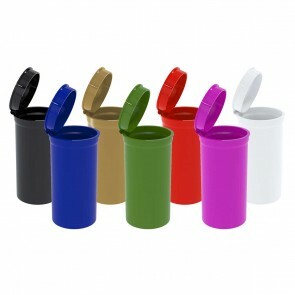 • Airtight, Moisture Resistant, and Odor Proof Design. 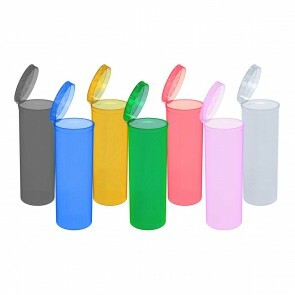 • Fits 3 - 5 Grams of medication. 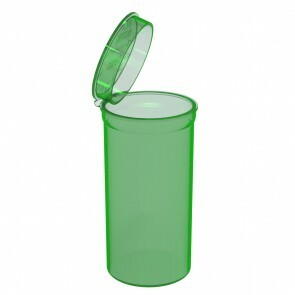 • Fits 5 - 7.5 Grams of medication. 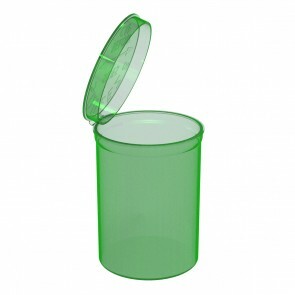 • Fits 8 - 14 Grams of medication.